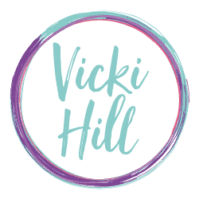 I’m Vicki Hill, a qualified personal trainer, a licensed Holistic Core Restore® coach and Buggy Fit trainer. I work with women from pregnancy through to the menopause! My main emphasis is on educating and helping you, especially if you have a diastasis, a dysfunctional pelvic floor or are wanting to get fit again post birth or even after a hysterectomy. I offer 1:1 personal training and body assessments as well as a different range of classes and an online programme you can do at home. 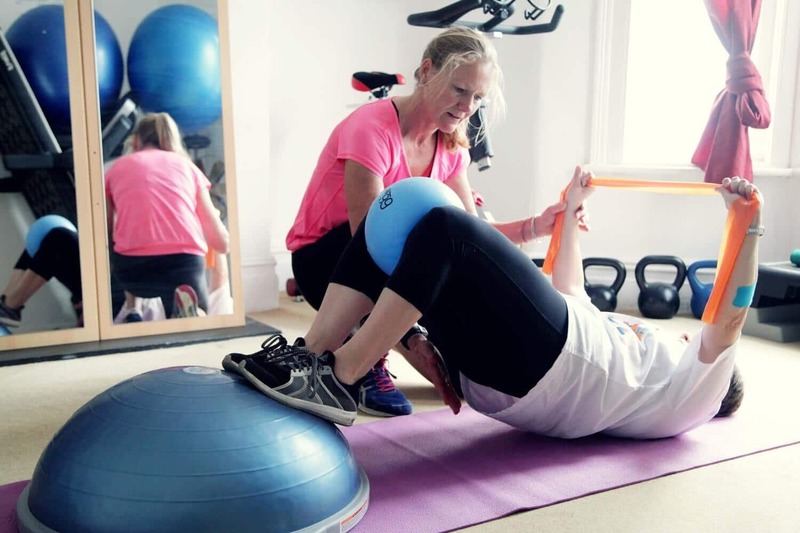 No matter what your physical condition before pregnancy, or how long you’ve left it since, my holistic approach to pre and postnatal personal training will get the results you’re after. I offer 1:1 sessions and fitness classes. Every pregnancy is different so we can take it at your pace, doing whole body exercises and being aware of any pelvic girdle pain (SPD) or sacroiliac pain. Give your body time to heal in the 1st 6 weeks post birth. I start offering classes or 1:1 personal training from 6 weeks post birth or 10 weeks post C section. I offer the Holistic Core Restore ® Everywoman course as a 1:1 or a Diastasis programme. Exercising safely, while focusing on the core and pelvic muscles is key to learning to love your body again. I offer body posture assessments, the Holistic Core Restore ® Everywoman and Diastasis programmes. Whether you are Peri-menopausal or going through the menopause, you might find that exercises you were doing have stopped working to keep the weight off. I offer advice on changing your activity and improving your nutrition to help you reach your goals in the healthiest possible way. I also offer the Holistic Core Restore ® Everywoman course as a 1:1. Starting TOMORROW (23 April) and Thursday 25 April! Designed to improve your core strength and pelvic floor, this popular programme covers nourishment, hydration and core strengthening exercises as well as the importance of rest and self care. It really is the best way to set you up for a lifetime of good pelvic health. Vicki's summer fitness classes are back - kicking off on Tuesday 23 April at 6.30-7am. Classes will take place every Tuesday and Friday in 6 or 7 week blocks. £98 for two sessions a week or £54 for one session a week. Without Vicki's careful planning, constant encouragement and support, I would have given up a long time ago. You do so much to get us mums on track- you’re a force of nature & nobody should have a baby without a bit of Vicki rehab! As one of the Bump to Cradle experts, I regularly deliver talks to mums-to-be on a range of subjects including the importance of looking after yourself in the fourth trimester (ie. post childbirth), nutritional needs for breast feeding and recovery, and how to start reintroducing exercise. I also work with the Clifton and Hotwells maternity services and am a part of their New Mum talks. Want me to speak at your event? Get in touch for more information.